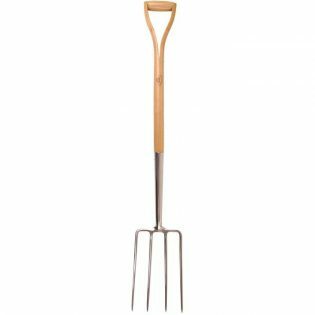 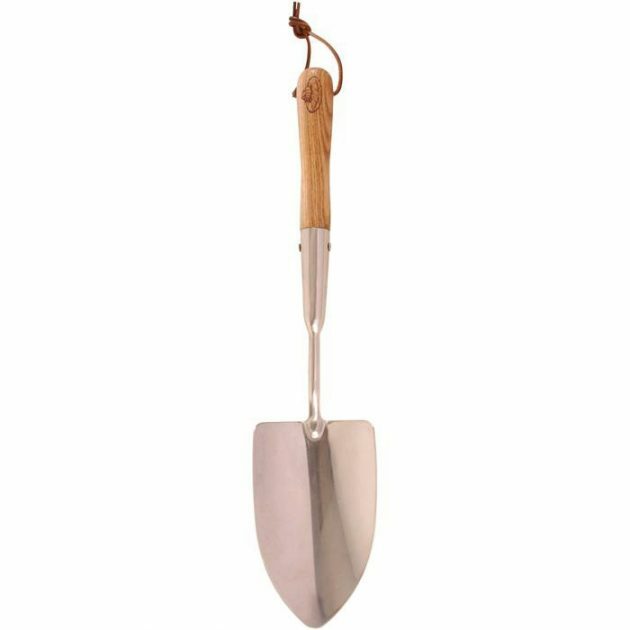 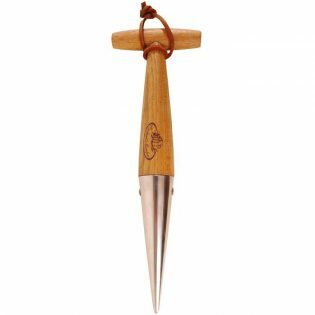 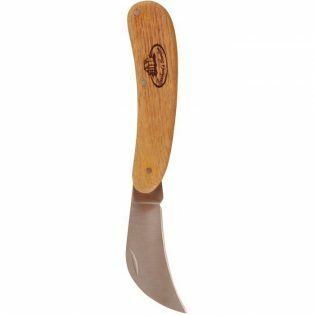 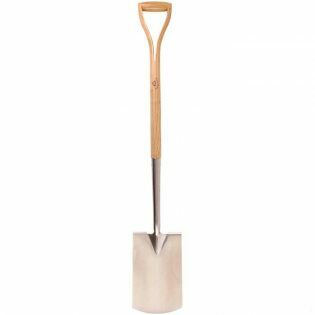 This stainless steel hand shovel is a perfect addition to your garden tools! 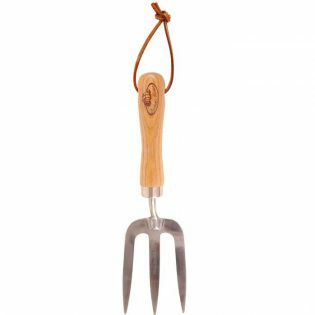 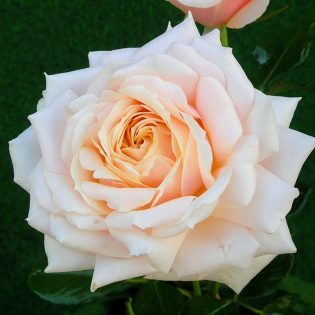 Ideal for planting out bulbs and seedlings, removing weeds and repotting plants. 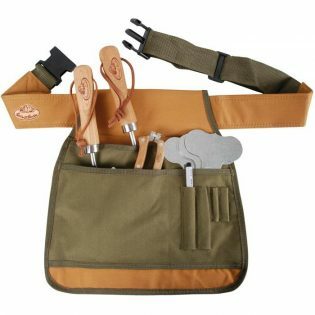 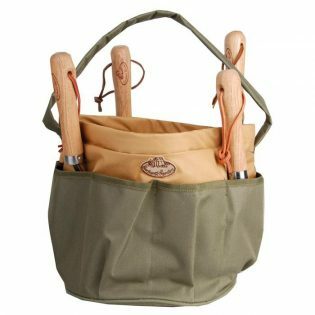 Fitted with a ashwood durable handle for user comfort and a strap for easy hanging.